The holidays are almost here, and we want to thank our teachers for their hard work in a great way. 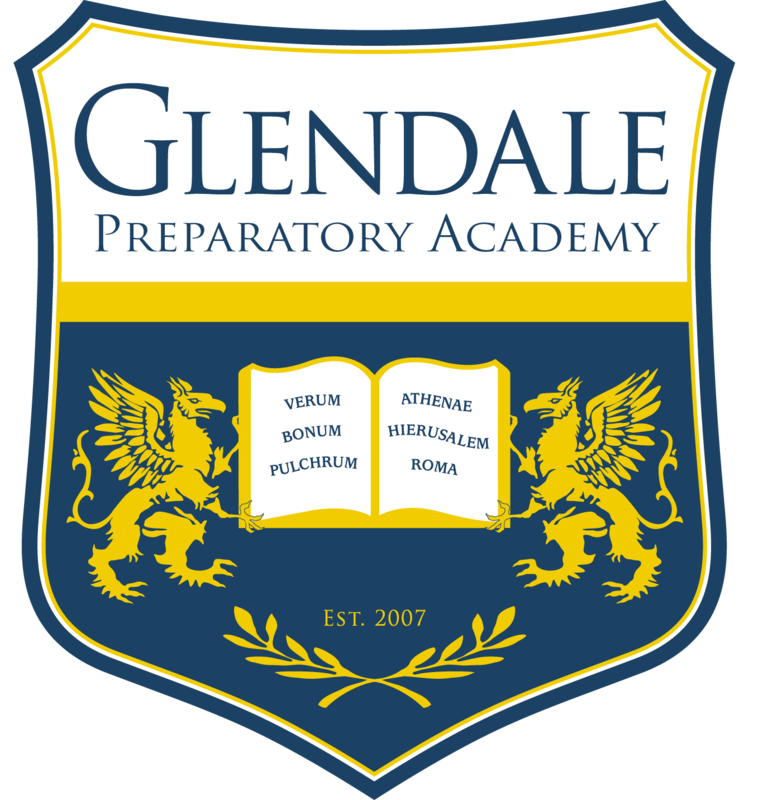 In lieu of individual gifts, Snowstorm is a way to show our appreciation for the amazing Glendale Prep teachers and staff with a cash bonus. Snowstorm is quick, easy, and convenient… plus, teachers LOVE a holiday bonus and the freedom to use it however they choose. All of the money donated is pooled together, and divided evenly among the faculty and staff. You can easily donate by visiting our Spirit Store and choosing one of the Snowflakes in the store. Also, each morning, starting December 3rd – December 14th, we will have a PSO member out front at drop off to collect the donations. You can also leave your donations at the GP front desk. When is the donation deadline?